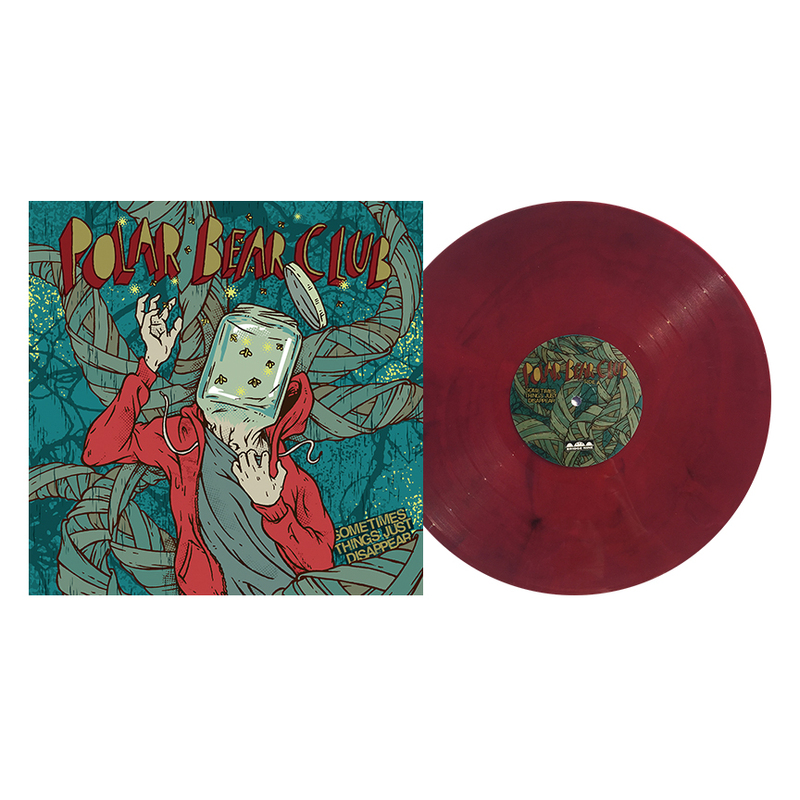 Polar Bear Club's debut full-length is finally available on vinyl after its release in early 2008 on Red Leader Records. From that time until now, the band went from a side project based in upstate New York into one of the most talked about bands in underground music. Reviews of Sometimes Things Just Disappear were nothing short of incredible - with Alternative Press calling it one of 2008's Essential Albums amongst praise for those who got the album.